You want to get a custom URL for your YouTube channel but do not know how?. Here is a quick guide to get a custom URL, it effects organic SEO as well. Have an uploaded photo as channel icon. Have uploaded a channel art. You can also get a custom URL that matches with your web domain by linking and verifying your official website that is connected with your Google+ page. 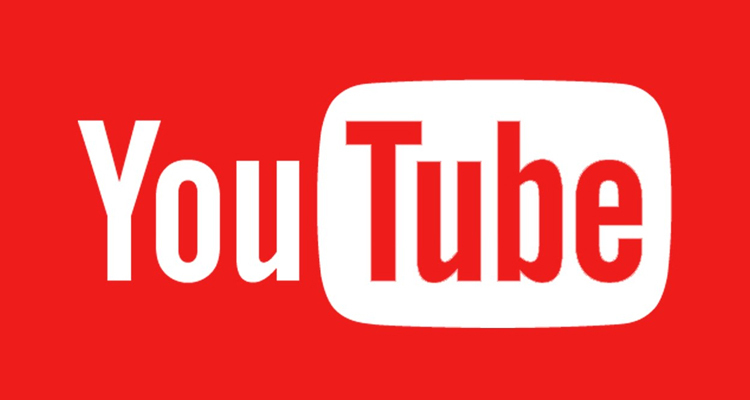 If your channel completes the requirement then you can create your own custom URL for your YouTube channel. 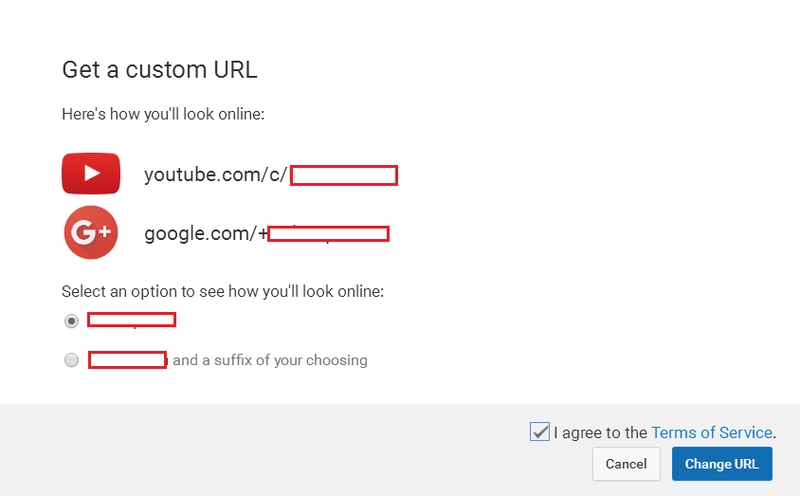 Note: Keep in mind that the custom URL will be linked to both your YouTube channel and your Google+ identity. Once your URL has been approved, you can’t request to change it. When you’re sure this is the URL you want, click Confirm choice. 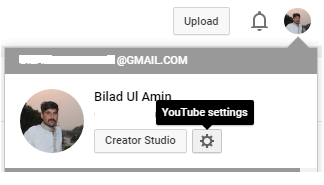 Once selected, your audience can reach your channel by going to to either http://www.youtube.com/c/BiladUlAmin or http://www.youtube.com/BiladUlAmin (note that we are using the Biladul Amin channel as an example here, your URL will be unique to your channel). Both URLs will redirect to your channel homepage.